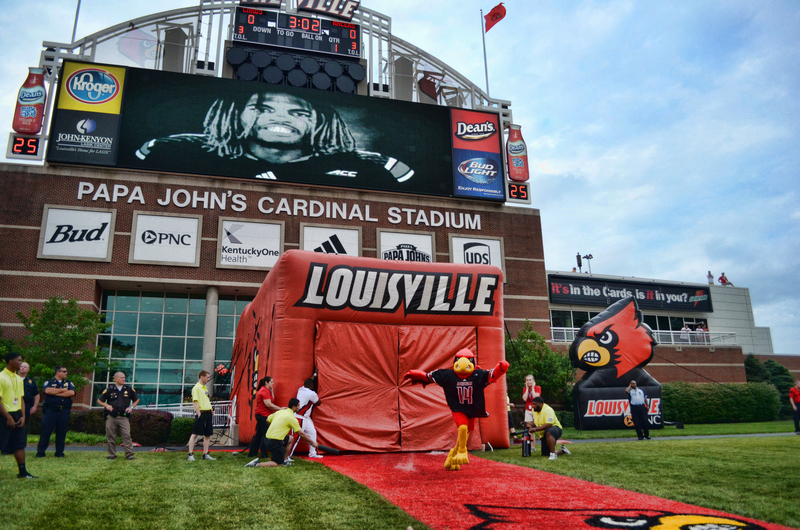 The ACC announced today that the Cards September 27th game against Wake Forest will kickoff at 3:30 pm ET. The game will be televised nationally on ESPNU. We all called for no noon home kickoffs so get those tailgates ready! !